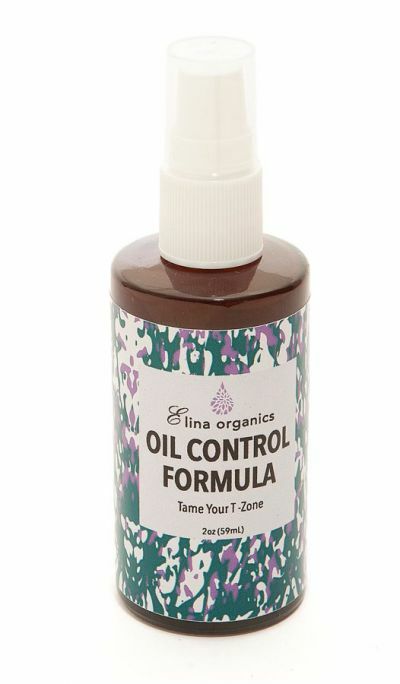 Elina Organics’ Oil Control Formula minimizes pores, reduces oily shine, cools skin, and helps prevent outbreaks. Clients should use it once or twice a day along the t-zone area or over the entire face after cleansing the skin. It will help tame, sanitize, prevent skin congestion, and irritation while cooling off the skin. Oil Control Formula contains skin restoring fulvic acid, white willow bark extract providing naturally occurring salicylic acid, soothing aloe vera and detoxifying burdock root as well as other natural ingredients which help to reduce skin inflammation. These amazing ingredients come together to provide a powerful combination combating enlarged pores, acne, rosacea, and break outs. Alpha Beta X is a synergistic blend of lactic, glycolic and salicylic acids in a moisturizing base of green tea, aloe vera and chamomile extracts. The Fruit Acid Complex contains 5 naturally occurring AHAs in the form of bilberry, sugar cane, sugar maple, orange and lemon. This product will leave skin feeling soft, smooth and deeply moisturized. We recommend using Alpha Beta X immediately after cleansing and toning the skin every night, followed with Treatment Serum(s), then Skin Blends 2-Step Moisturization System (Hydrating Gel Moisturizer) under cream moisturizer. 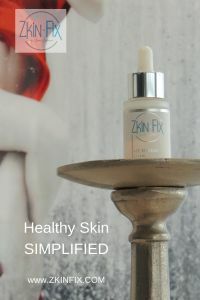 Remarkable transformative results is what makes Zkin Fix an extraordinary breakthrough in skincare. A 5 in 1 facial serum for aging skin. A clever formulation created to target all common signs of aging skin in one step based on a synergistic formulation integrating science validated ingredients such as: Ethyl Ascorbic Acid, Ferulic acid, vitamin E, Phyto- Stem Cells, Hyaluronic Acid, Niacinamide, Hydrolyzed Collagen and Peptides. 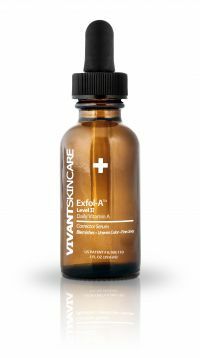 of lines and wrinkles, restores skin radiance and promotes a firmer, more even, hydrated complexion. All those benefits in a non-toxic formulation. Free of parabens, colorants, fragrance, propylene glycol, and mineral oil. Guinot’s Anti-Dark Spot Serum is a new two-week treatment that works to reduce and brighten dark spots caused by sun exposure and aging. 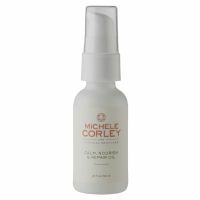 This serum rejuvenates the skin and restores a youthful appearance using Vitamin C along with a range of 56 active ingredients to help stimulate cell renewal and boost collagen synthesis. Melanoxyl and Phytic Acid are used to help reduce melanin production, which minimizes and prevents the appearance of dark spots. When combined with pure Vitamin C, the serum eliminates dead and pigmented cells to help improve cell renewal for smoother, more radiant skin after just two weeks. The Repêchage® Triple Action Peptide Serum, suitable for the their face, neck, and décolleté, to their daily morning and nighttime skin care routine to see skin that appears more hydrated, firmer, and brighter. Brand new from Australian company Synergie, SupremaC+ is formulated with CMF Triacid Complex™, combining the most stable form of ascorbic acid with mandelic and ferulic acids in a lightweight vitamin C morning serum. SupremaC+ prevents and corrects uneven skin tone, balances skin processes, boosts collagen and reduces skin inflammation. It's an essential in your morning routine!